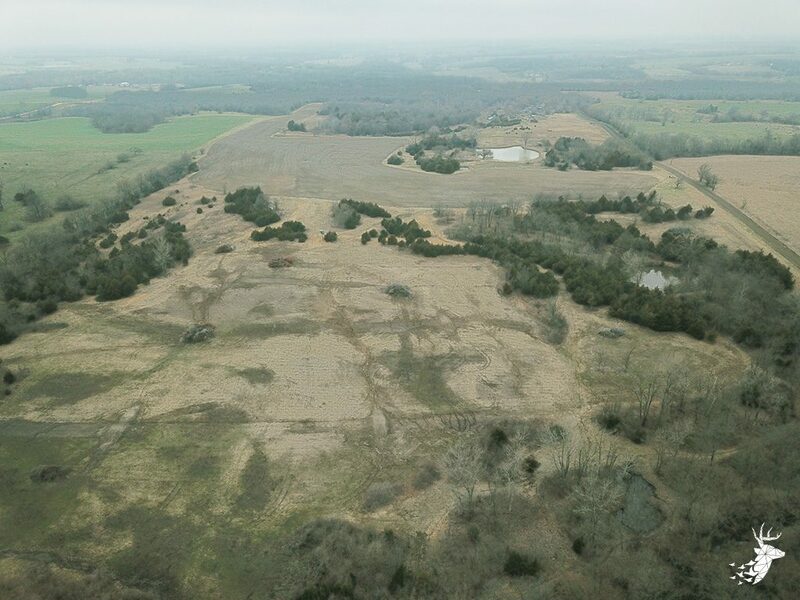 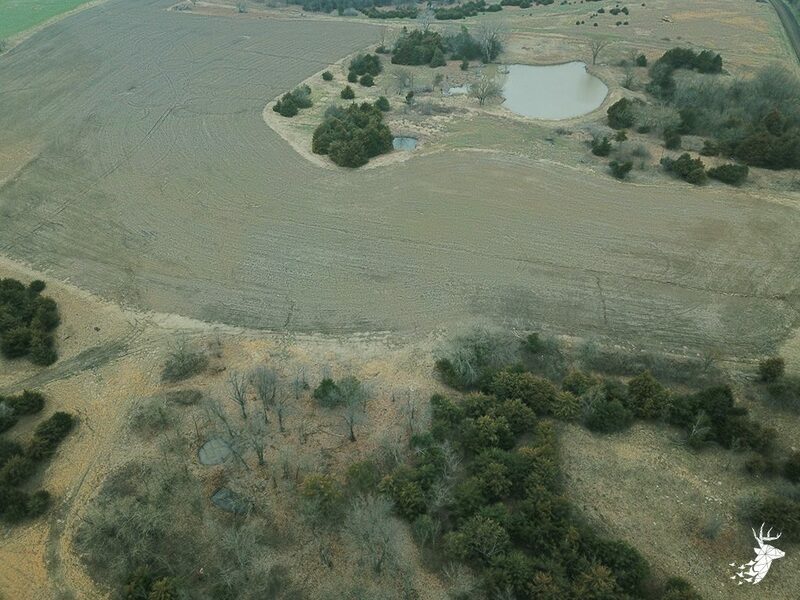 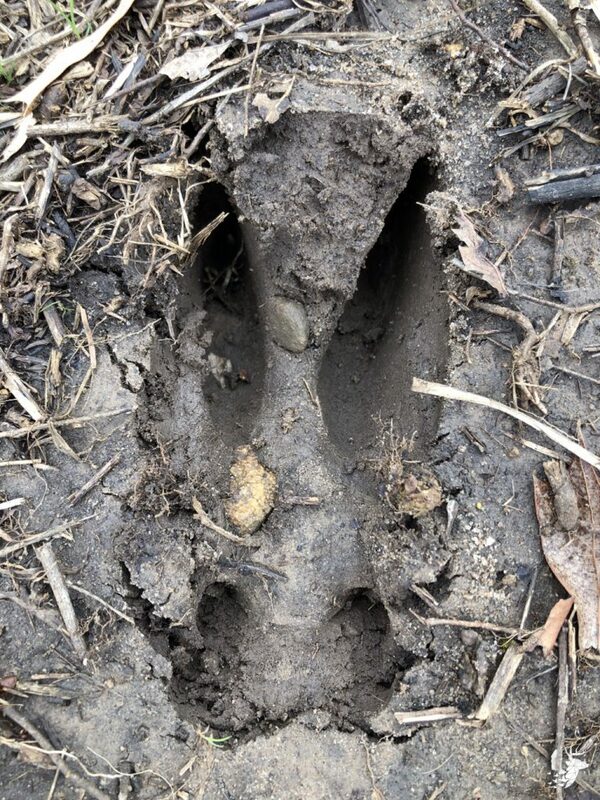 102 m/l acres in an area known for monster bucks. 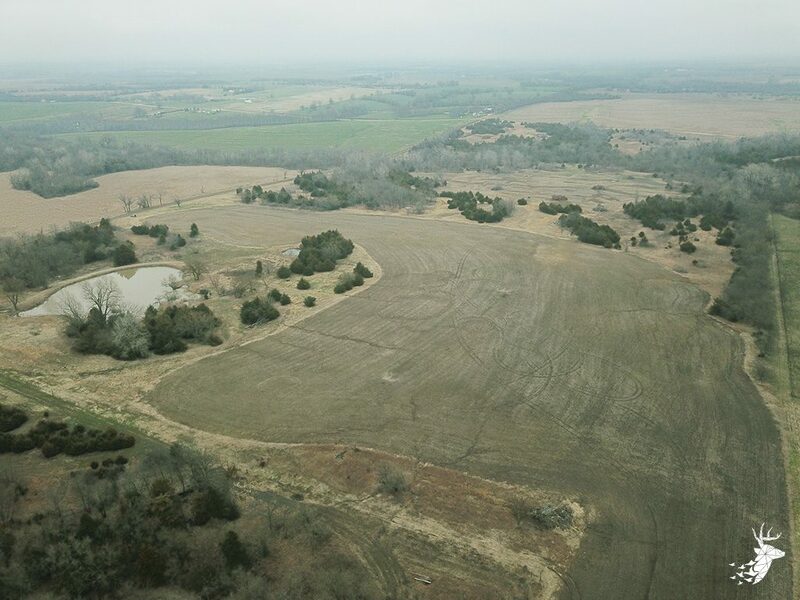 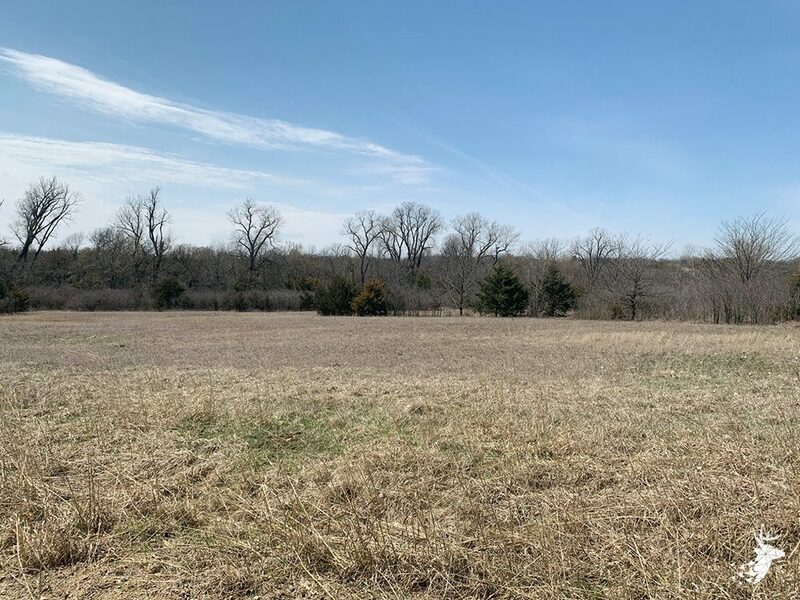 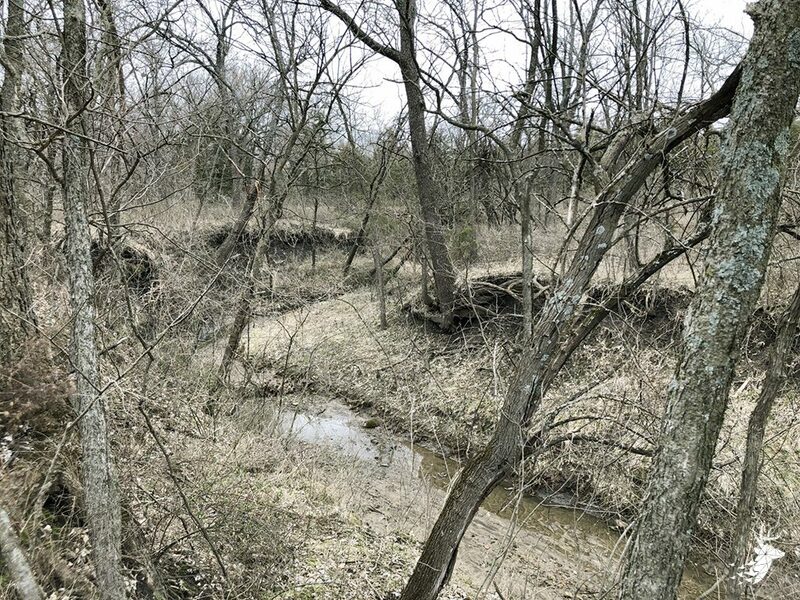 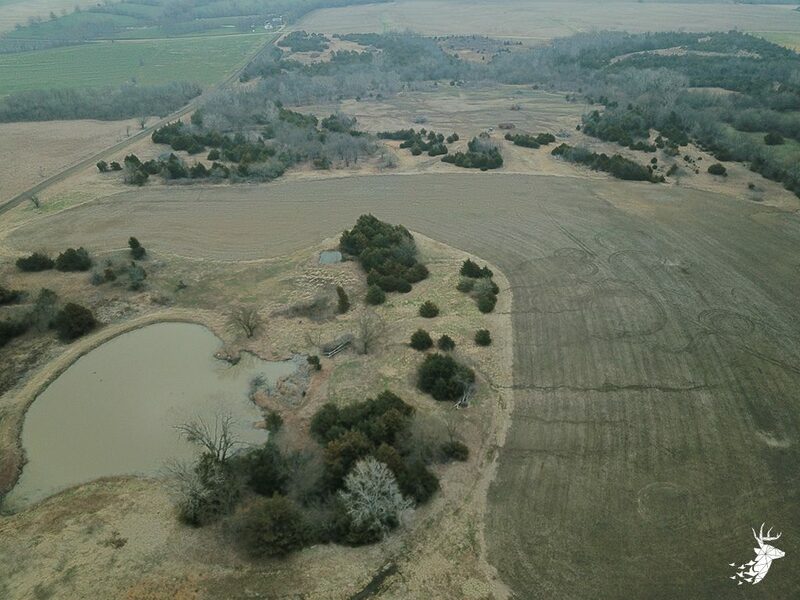 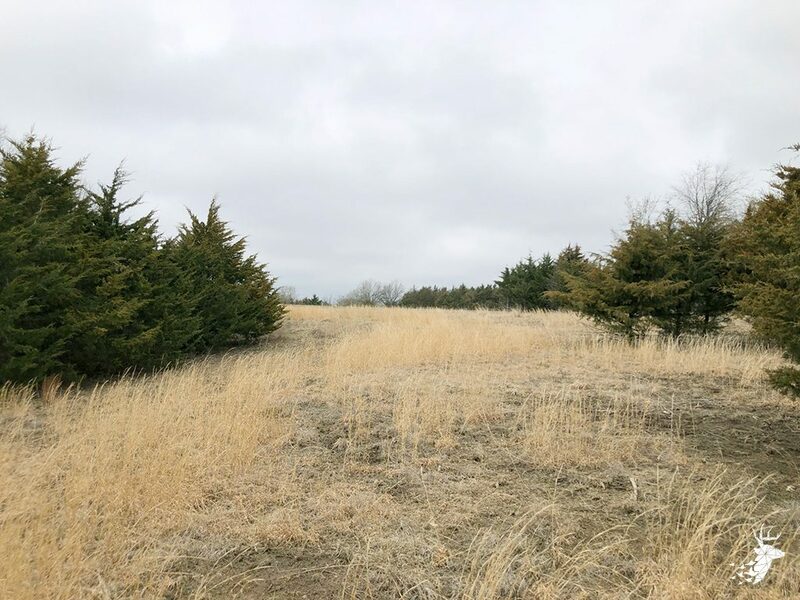 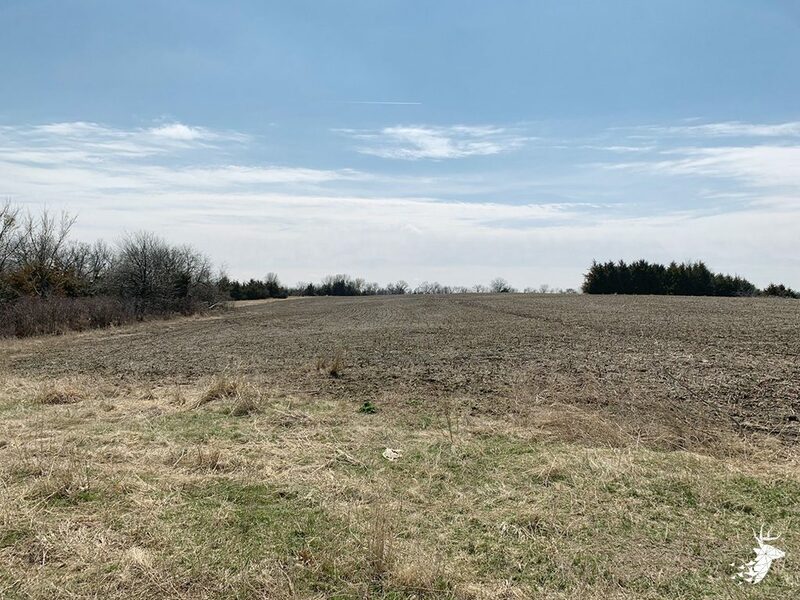 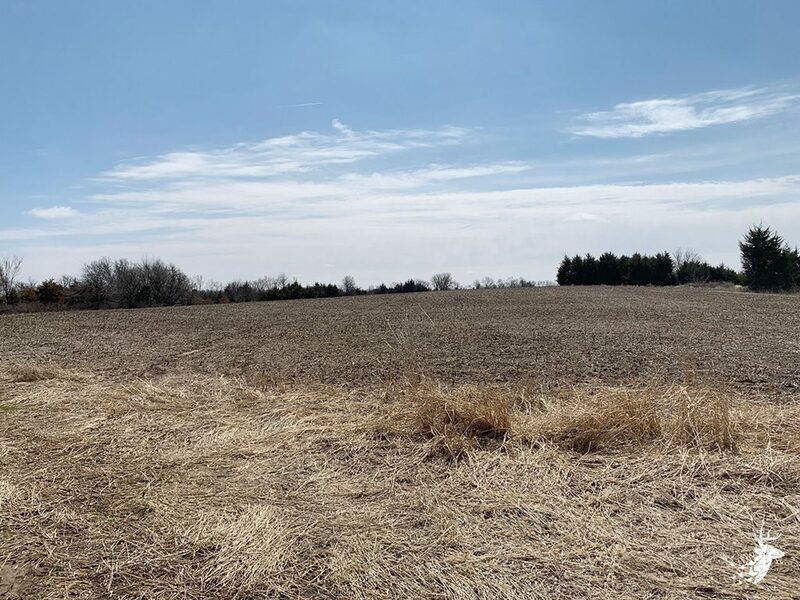 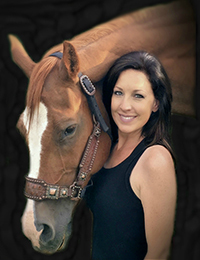 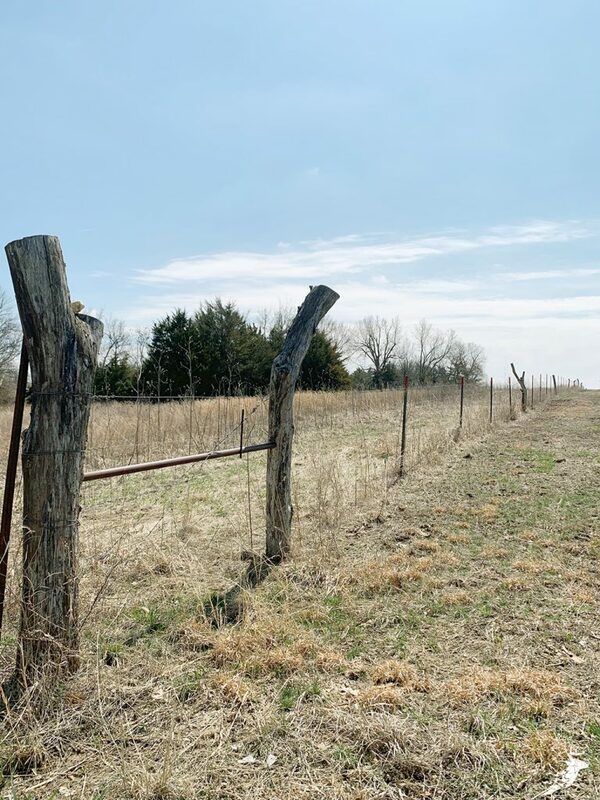 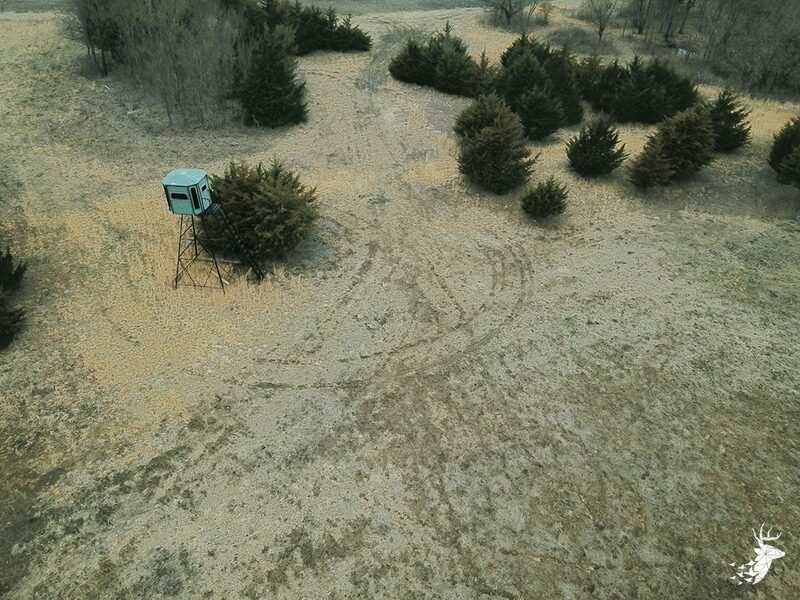 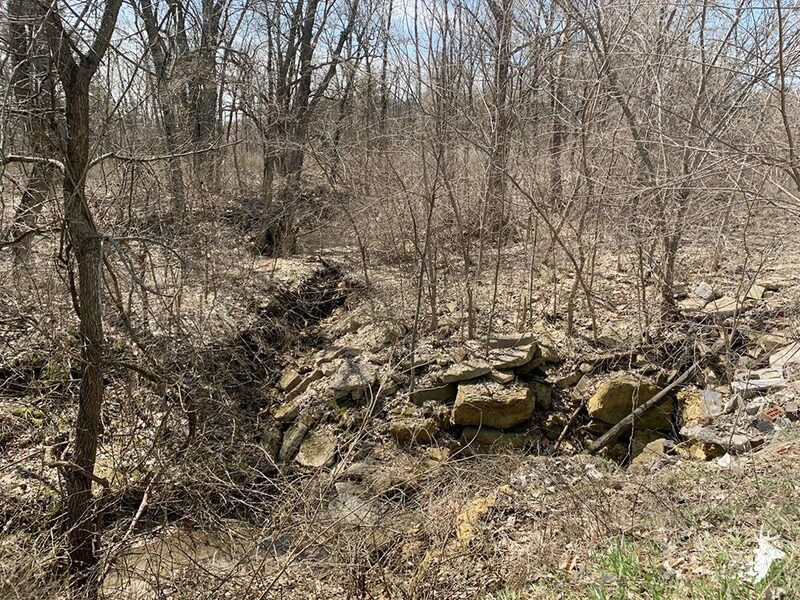 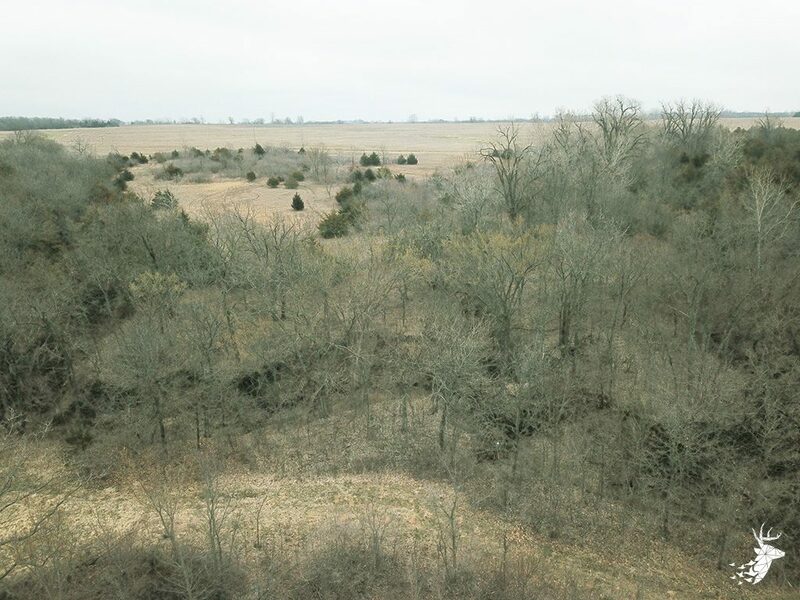 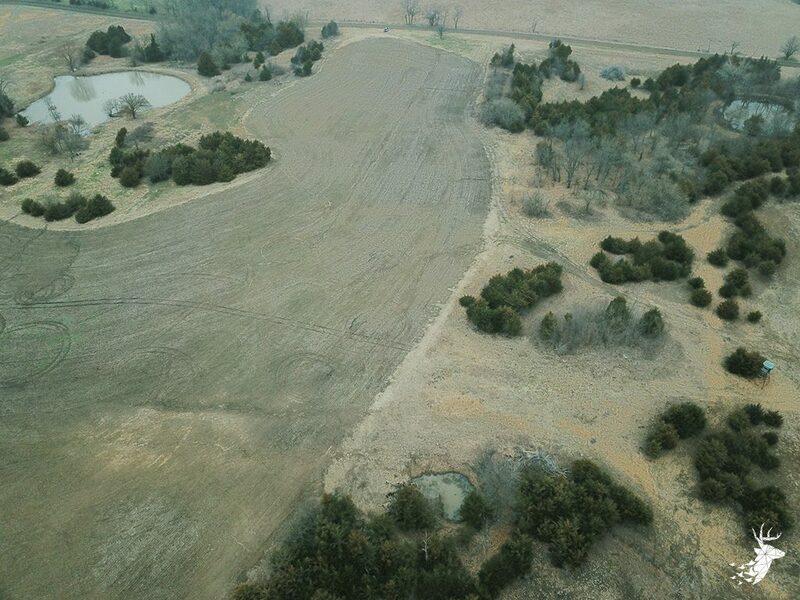 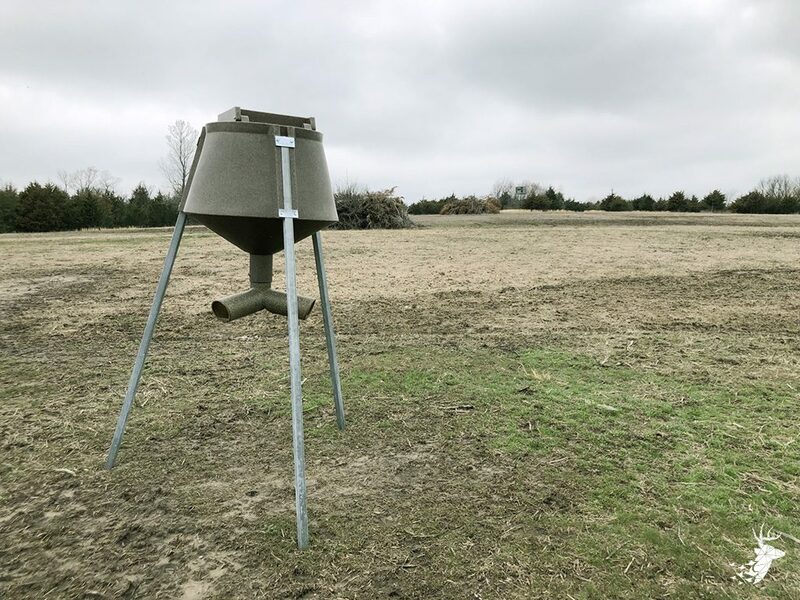 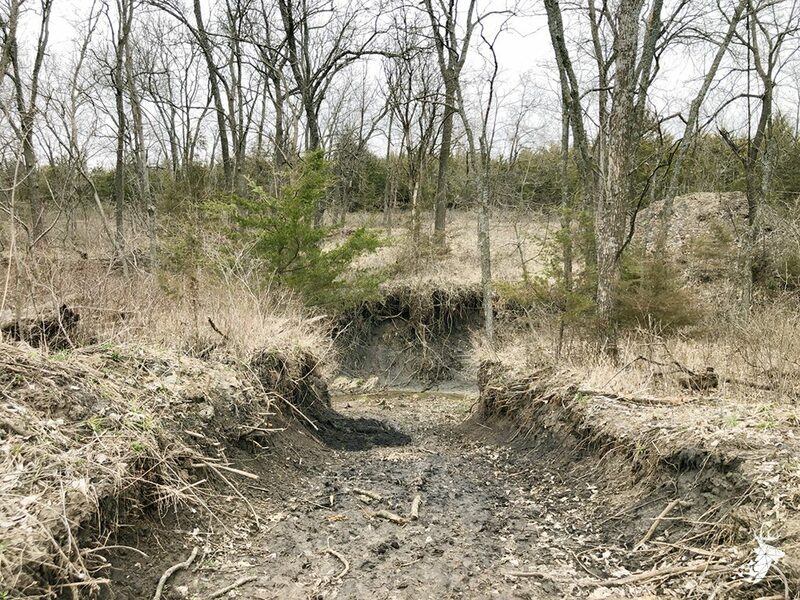 Secluded tillable acreage to provide income or establish food plots. 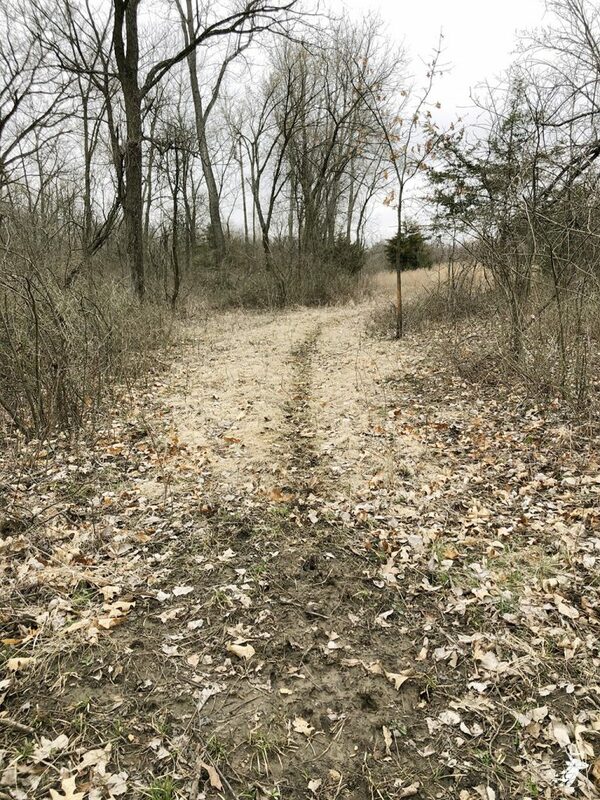 Practically a turn-key hunting site that includes a trail system around the property. 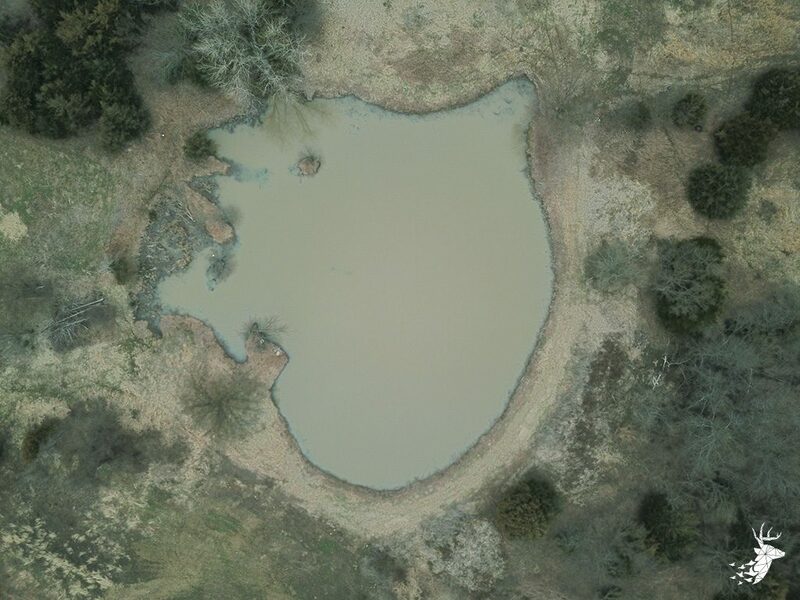 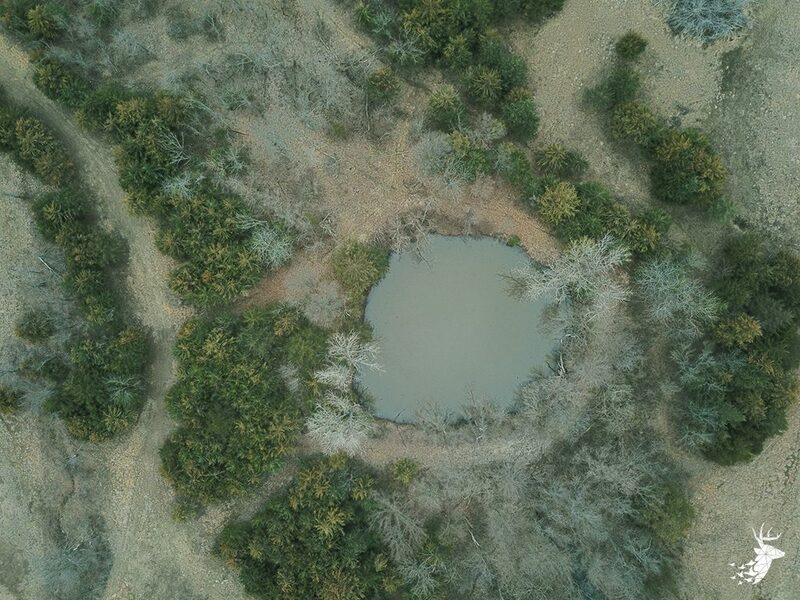 Multiple water holes, 2 nice ponds and a creek. 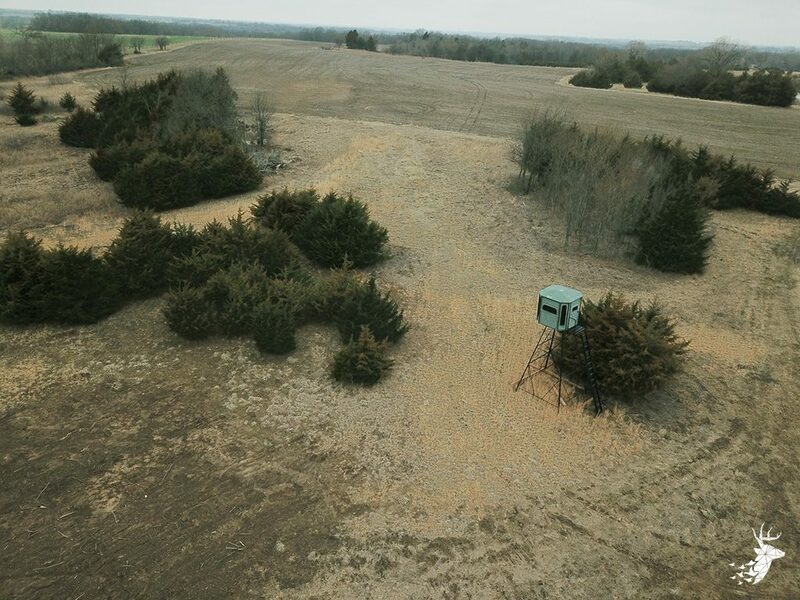 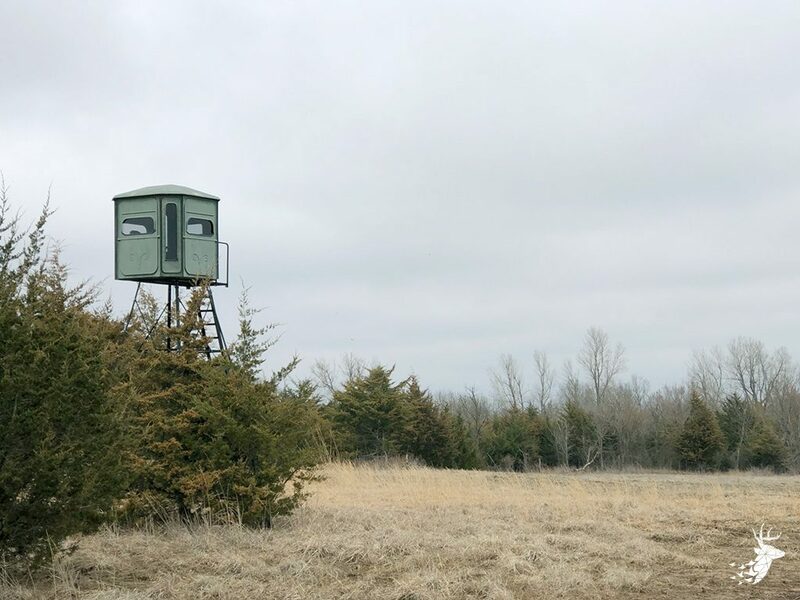 Plenty of hardwoods, brush & cedar trees for cover for turkeys, upland birds and deer. 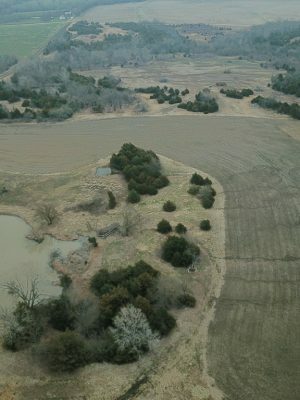 Only minutes from Holton.